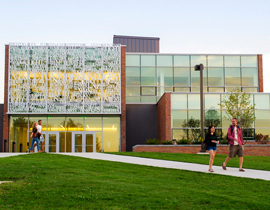 Get a head start on graduate school at Valpo. 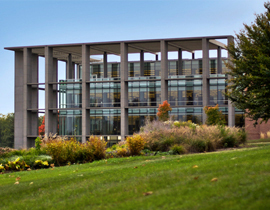 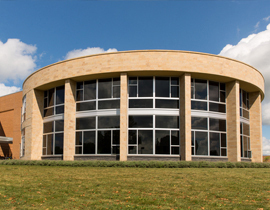 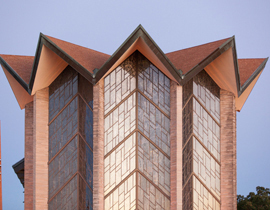 The Valparaiso University Graduate School offers programs that allow qualifying students to begin graduate study after three years of undergraduate work at Valparaiso University. 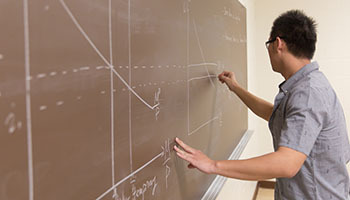 These programs can save students both time and money by freeing them from one year in school and one year of tuition.